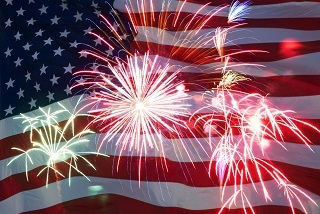 We will be closed July 4th-7th in honor of our country’s freedom! We will return to regular business hours Tuesday July 8th! Wishing you all a wonderful holiday while you celebrate our freedom this weekend! Remember to stay safe!